I have been involved in the fitness/athletics industry as a participant and coach for over 17 years. As a participant I have taken part in many different sports, initially playing cricket and running before an injury meant I had to give up my cricket career at an early age. After recovery I came back to running and took up Brazilian Jiu Jitsu where I competed for almost 3 years with some success before another injury put me out of action for 6 months. Then 4 years ago I took up the sport of triathlon and have not looked back since, decreasing the weekly running mileage but adding in the non-impact sports of cycling and swimming has enabled me to stay injury free ever since, whilst hitting running PB’s. I have competed across almost all of the running and triathlon distances and have a personal knowledge of how to train for and compete at each distance as well as the nutrition aspects of each. On a Coaching level I have a wealth of experience across a variety of areas. I have coached juniors and adults in a variety of disciplines from athletics to road running and triathlon as well as a variety of team sports. I have coached county level runners and British age group triathletes and have a good understanding of the pressures involved in fitting a training schedule around personal life with work commitments. I have worked as a Personal Trainer for over 10 years specialising in strength and conditioning, weight loss and sports specific conditioning. The last 3 years I have been concentrating on running and triathlon coaching and have been coaching within my own club, Calne SMaRTT. I have spent a long time studying the art of efficient running styles, I have transferred this knowledge into performing video analysis work with runners to enable them to change their running styles, helping them to maximise performance and minimise injury. 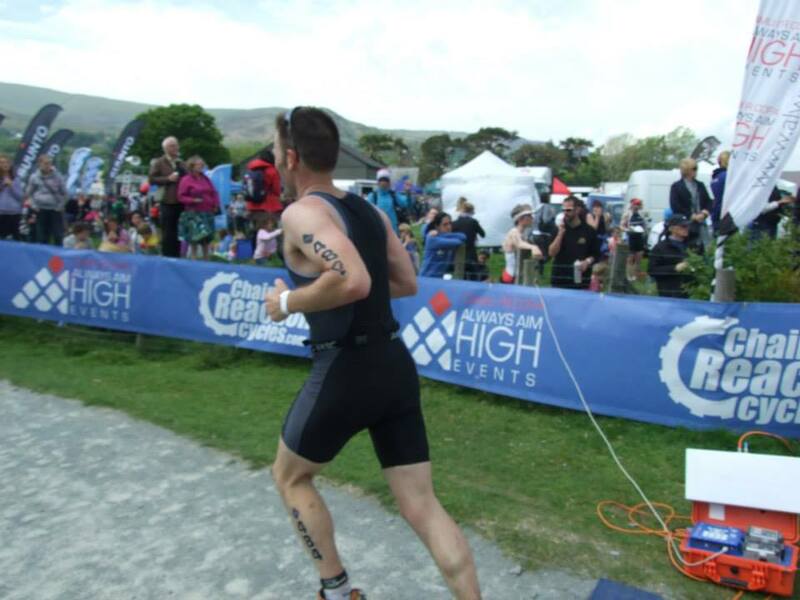 My aim is to increase participation in running and Triathlon by introducing people to the fun elements of the sport and motivating them to maintain their interest and I get great pleasure in helping people set and reach the goals.